After putting up my post a couple of days ago, I started going back through my other Super Bowl snack recipes and came across a couple that I thought it would be worth reposting. A few years ago I collaborated on a Super Bowl menu with C Wonder. Sadly, C Wonder is no longer with us. The recipes are too tasty to loose though, so I'm bringing them back. These ribs are a great party option. Once they're in the oven, they’re out of sight and out of mind and you’re free for a couple of hours of party prep. Once they’re out, they’re sure to fly off the plate. • Rinse the ribs and pat dry with paper towels. • On the under side of the ribs, you’ll find a thin membrane of silver skin. Loosen it up by running a knife beneath it, then rip it off with your fingers. Trim off excess fat. Set ribs aside. • Mix all the ingredients for the sauce in a bowl. Taste and adjust seasoning. • Cut 2 pieces of foil, about twice the length of a rack of ribs. Lay foil down in a baking pan, leaving the excess flap to hang off. You’ll fold this over later. Spray each piece of foil with non-stick spray. • Spread a couple of tablespoons of sauce on each of the two pieces of foil. 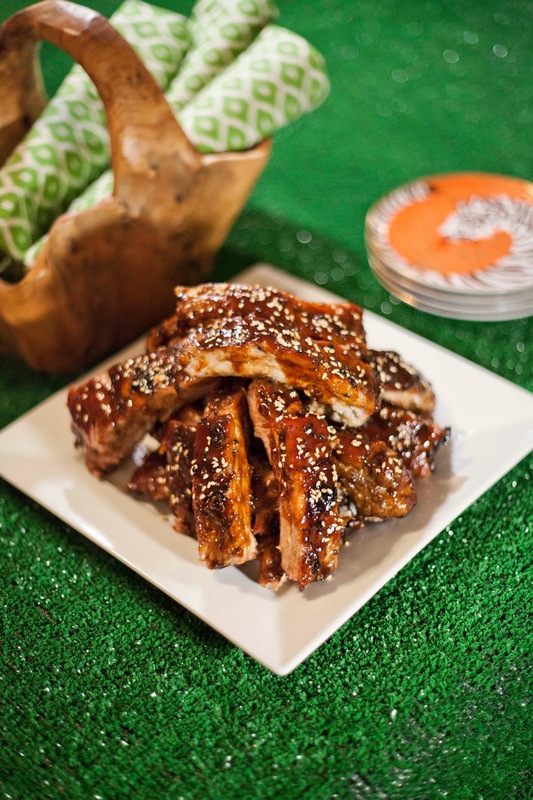 • Sprinkle salt and pepper evenly on each of the racks of ribs. Transfer the rib racks onto the foil, face down in the baking pans and brush on a thick coat of sauce, making sure to cover all sides. Set aside extra sauce for later use. • Fold the excess foil back over the ribs, then seal all the sides to create a packet around each of the rib racks. 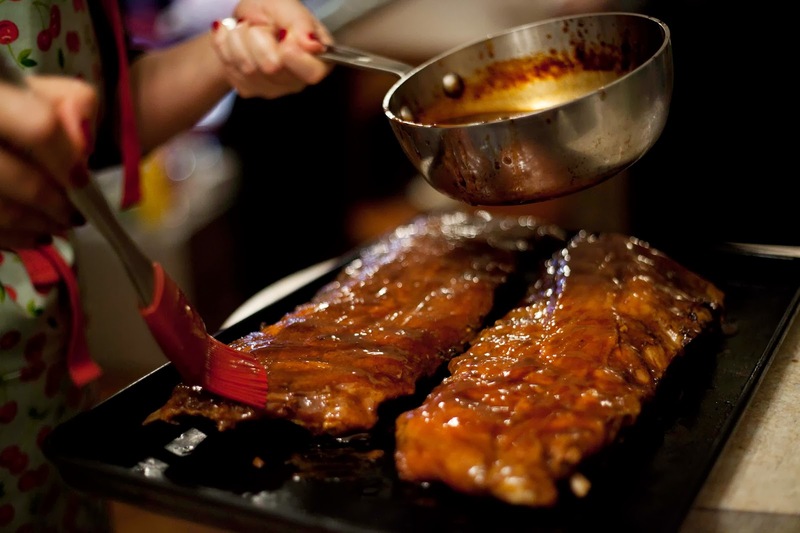 • Place the baking pans of ribs in the oven and allow them to roast for two hours. • After two hours, remove the ribs from the oven and remove carefully from the foil packets. The meat should be tender and falling off the bones. • Switch your oven to the broiler setting. • Place the ribs back on a baking pan or baking sheet with the arc facing up, then brush a fresh coat of sauce onto the ribs. • Put the ribs under the broiler for 2 minutes, or until the sauce on top begins to caramelize. • Remove the ribs from the broiler and set aside to rest for at least 5 minutes. • While the ribs are resting, toast the sesame seeds. Heat a pan on the stove and add sesame seeds. Stir often and remove from heat when they’ve begun to turn golden brown. This should only take 1 to 2 minutes. 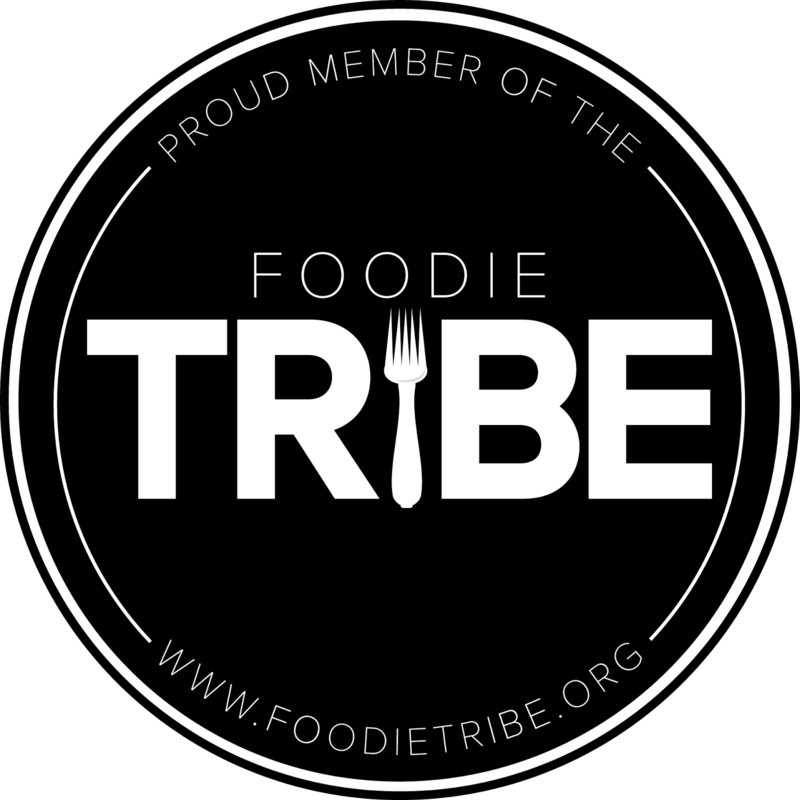 • Once the ribs have had a chance to rest, slice into individual ribs. • Arrange ribs on a platter and garnish with the toasted sesame seeds.